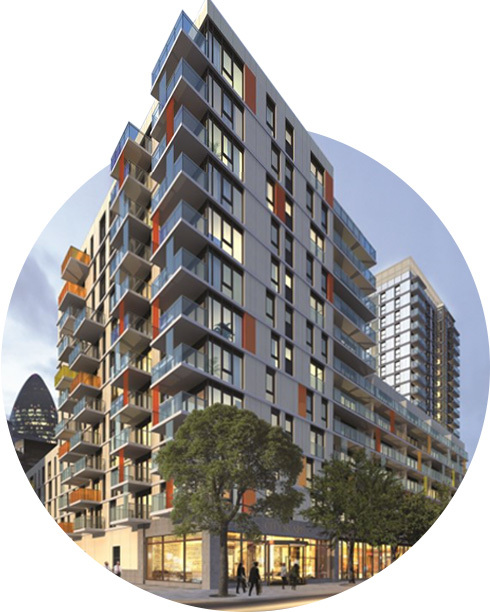 Located in Aldgate, Cityscape is an exclusive apartment block in the heart of the City of London. The property consists of 186 units comprising private, housing association and shared ownership homes. Residents are a mix of owner occupiers and private and social housing tenants. against heat energy debts experienced elsewhere in the past. The management company needed a single solution to suit all tenures. It was vital for all residents to have a clear way of monitoring energy consumption and cost. Telford Homes needed a metering and payment service supplier they could trust to deliver a professional billing management service over the long term. Telford Homes opted to install Guru Hubs, a pay-as-you-go and monitoring system developed by London-based Guru Systems. The technology was installed throughout the site by heating contractor RG Taylor Engineering. 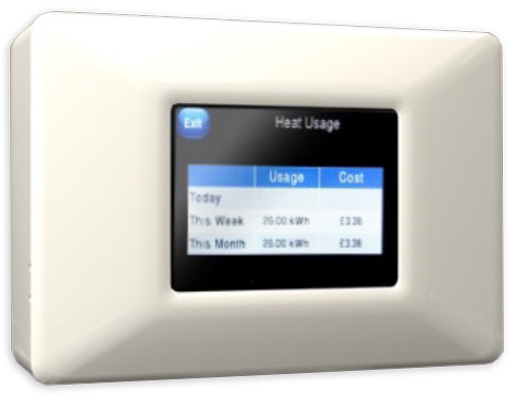 The Guru Hub empowers residents to take control of their own energy consumption, giving real-time information on usage, cost and carbon emissions through a simple touch-screen interface, allowing for effective budgeting. With Insite Energy and Guru Systems, the management company is released of the burden of customer debt. The management company can set tolerated credit limits and energy cut off points that can be individually set for each property, according to resident debt risk. Insite Energy manages the billing plans by unit. For low debt risk residents, this could mean permitting monthly payment in arrears, to a pre-set credit limit. For the majority of properties, residents pay for their heat in advance of consumption, ensuring the management company has funds in place to meet the cost of operating the Heat Network. All residents’ queries are handled directly by Insite Energy, meaning the management company can be assured the consumer enquires are handled by customer service advisors who are fully trained in metering and billing queries. Using the latest technology including remote fault diagnosis, engineer call-outs are reduced as residents’ queries and any anomalies with their heat supply can be diagnosed and resolved remotely by Insite, from its office. The Guru Hub can integrate with a wide range of payment methods to suit both private owner occupiers and housing association residents. Insite Energy’s proprietary Flexi-Pay portal allows residents to pay manually or arrange auto-payment, online, over the phone, via text message or with a debit or credit card. They can also top-up at over 20,000 Pay-Point agents throughout the country, instantly crediting their accounts. Insite Energy offers us a comprehensive and accurate solution to the issues that traditionally surround the metering and billing of the communal heating system. By having Insite Energy as our partner and with the installation of the Guru System, we have completely mitigated the risk of debt which is vitally important to us. The system in place gives us the flexibility to offer a number of payment options to residents, without the risk.